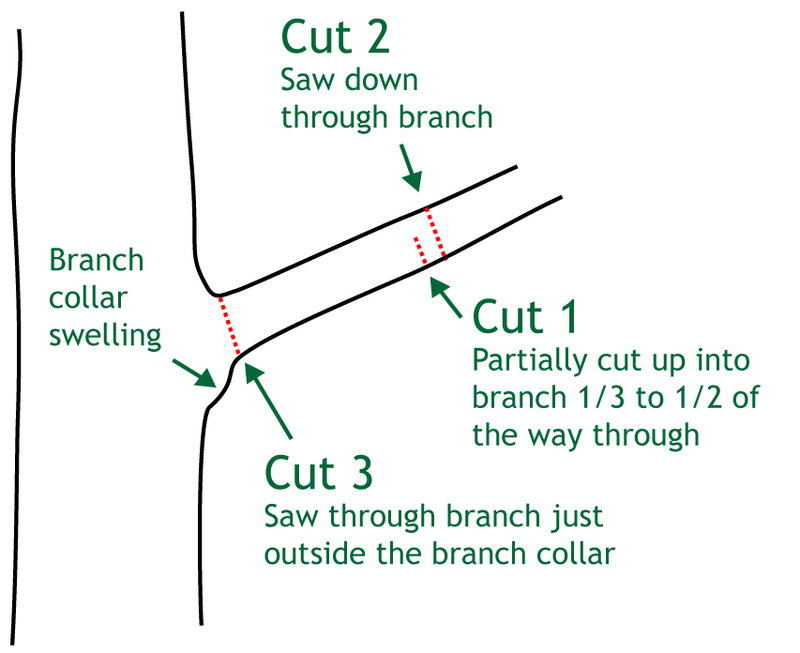 A lot of people think that trimming and pruning mean the same thing. But we know better. Trimming is mainly about aesthetics, although there are also several safety reasons why trees should be trimmed right away. But professional pruning services require a thorough understanding of tree biology. That’s because pruning is also concerned about developing trees properly, and helping them grow strong and healthy. 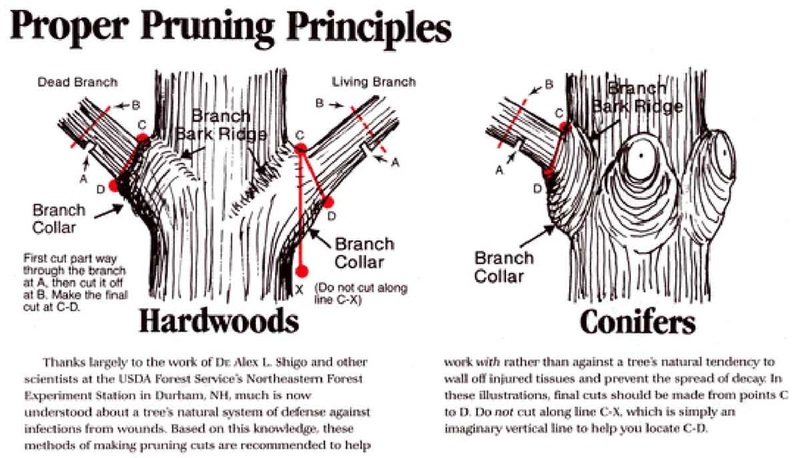 With proper pruning, you can improve your trees. You can reduce the need for frequent trimming as your trees mature and also greatly lessen the risk of them dying. Or Hawaii pruning service is handled by a team of experts with extensive experience, proper training, and a complete set of tools to make sure that the job is done right and as efficiently as possible. With our pruning company in Hawaii many of our clients are now enjoying perfectly healthy plants and trees that will continue to grow for many years. And we know a lot of things that even some of our competitors don’t. For example, we know which time of the year pruning should be done on a specific tree. We can prune during the dormant season, so that when the times comes for the tree to display new growth the results can be nothing short of amazing. We can also prune flowering trees to truly enhance their flowering effect. But that’s not all. We also prune for corrective purposes. We can prune away the defective limbs, and the limbs that hang too far down because of the weight of the leaves. We can prune in such a manner to slow the growth of certain branches you don’t want. We can even slow down the development of a tree to reduce the total leaf surface. While this may be done for aesthetic reasons, it can also be done to halt the growth of the roots, because the leaves are the part of the tree that manufactures the food that’s sent to the roots. 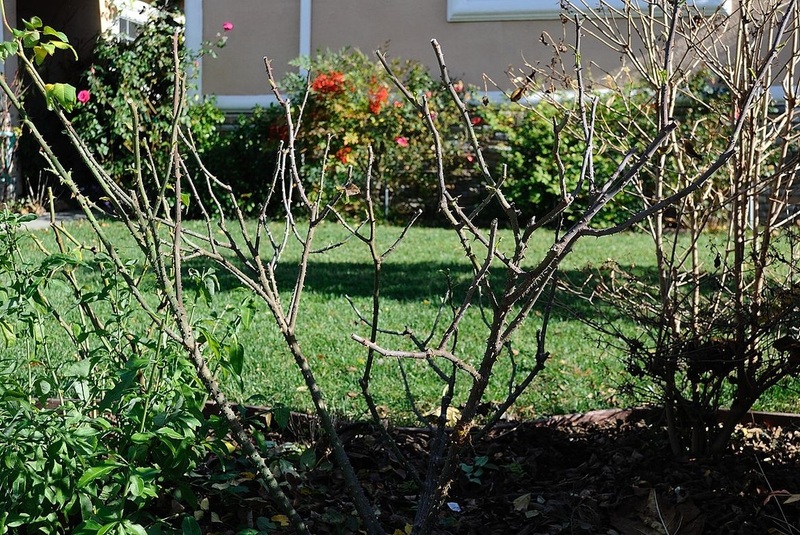 Of course, we also prune away braches that are dead, diseased, or just weak. We can thin the branches to improve the overall structure of the tree. We can also reduce a tree properly by picking which branches to remove, so that the structural integrity and the form of the tree are maintained. We have built a solid reputation in the industry not just by our knowledge and tools, but also because we always handle our clients in a professional manner at all times. We know your time is valuable, and that is why we always arrive promptly and we do our work efficiently. We are always courteous not just with our clients, but with their neighbors and passersby as well. And after we’ve completed the job, we always clean up after ourselves. If you want your trees and hedges pruned properly, give us a call today. With our pruning services, we can maintain the health and beauty of your trees and hedges so you don’t have to do it yourself.